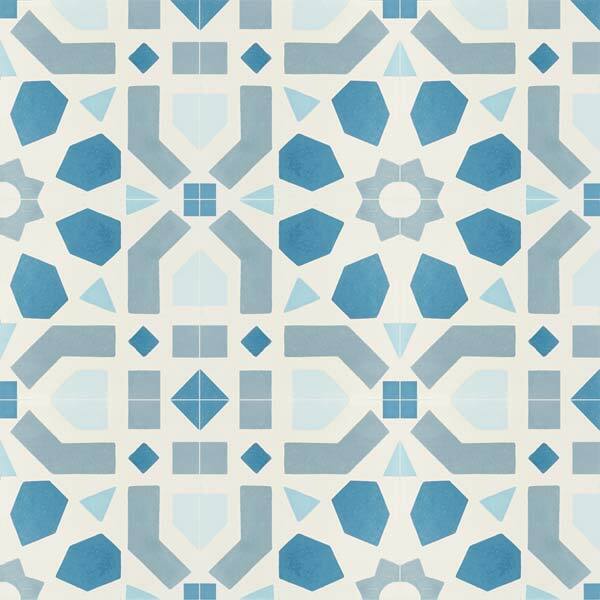 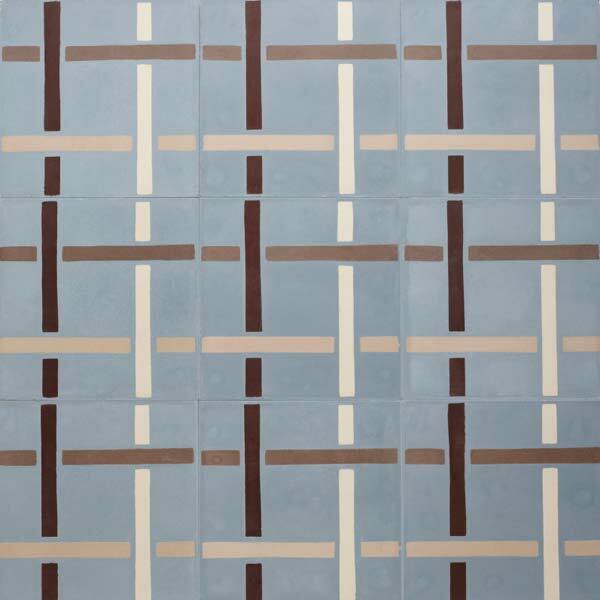 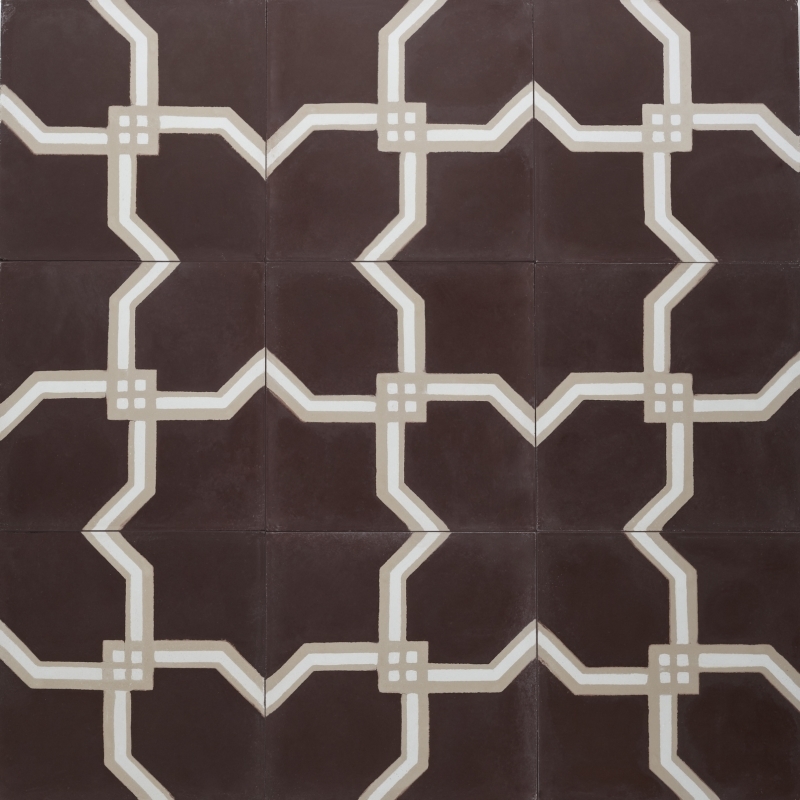 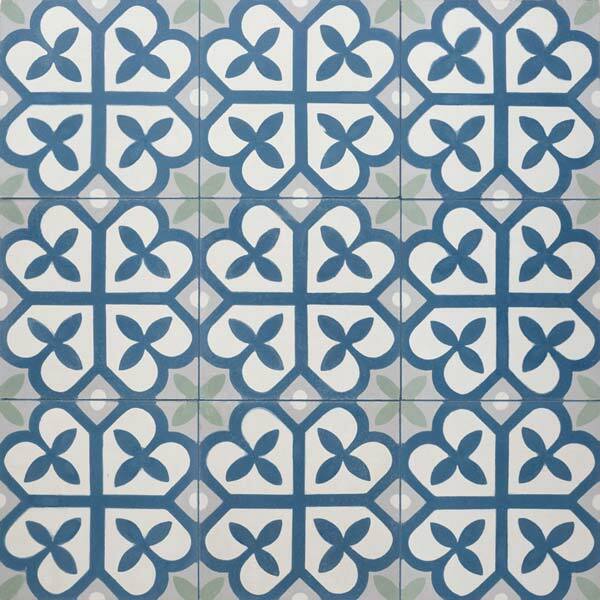 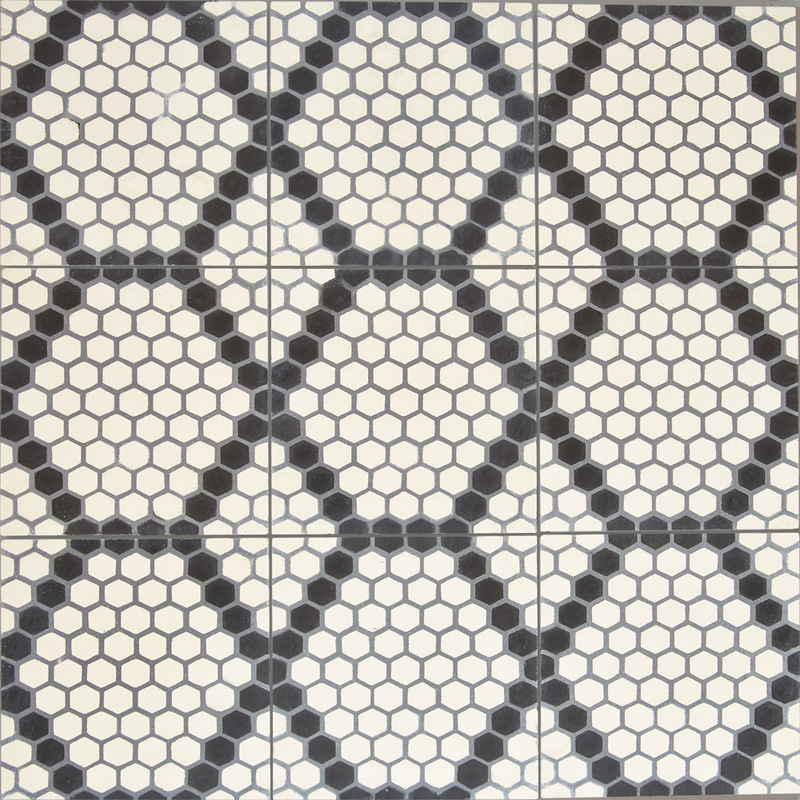 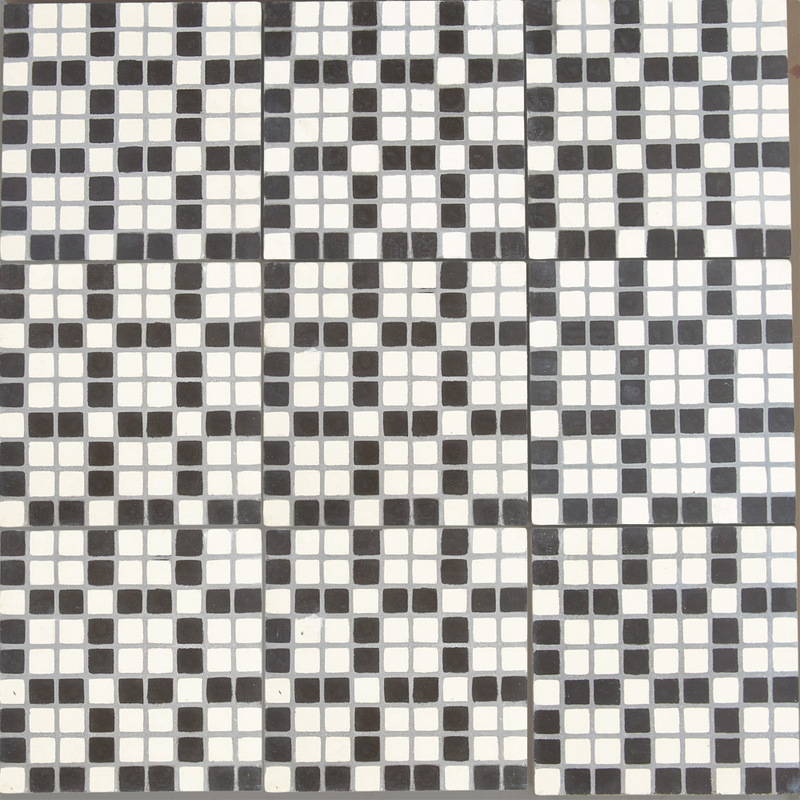 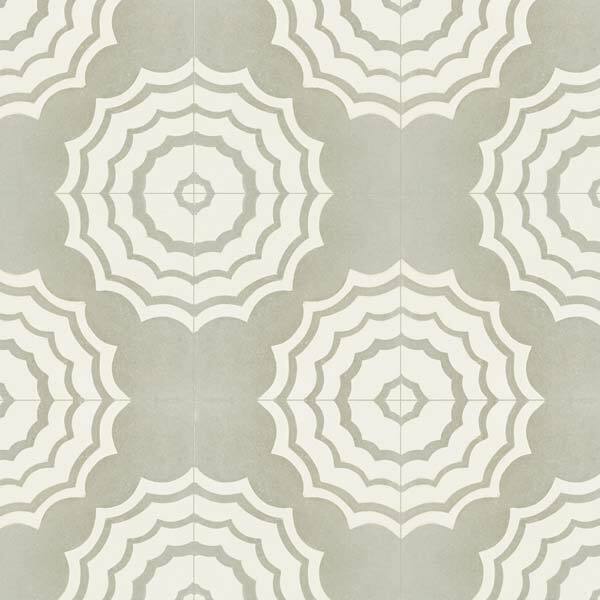 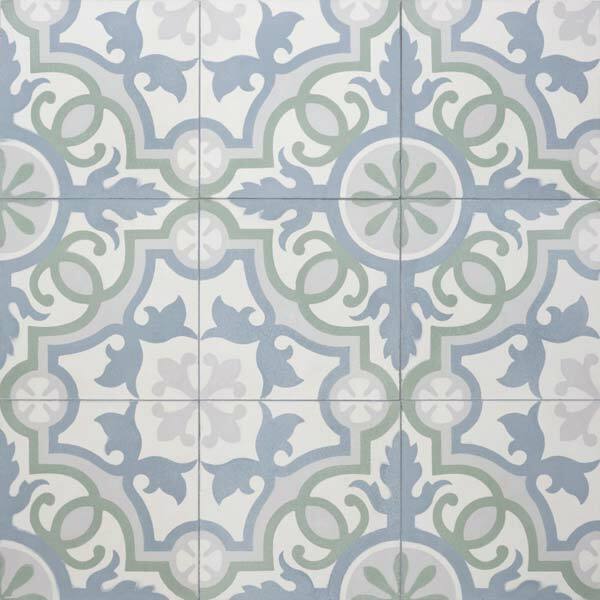 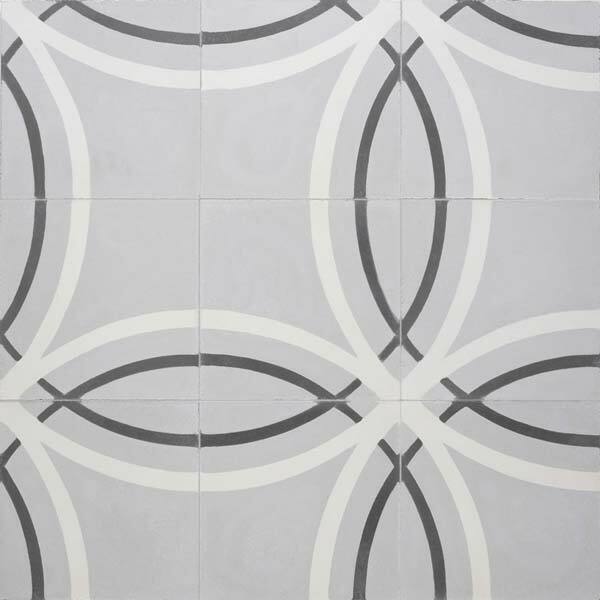 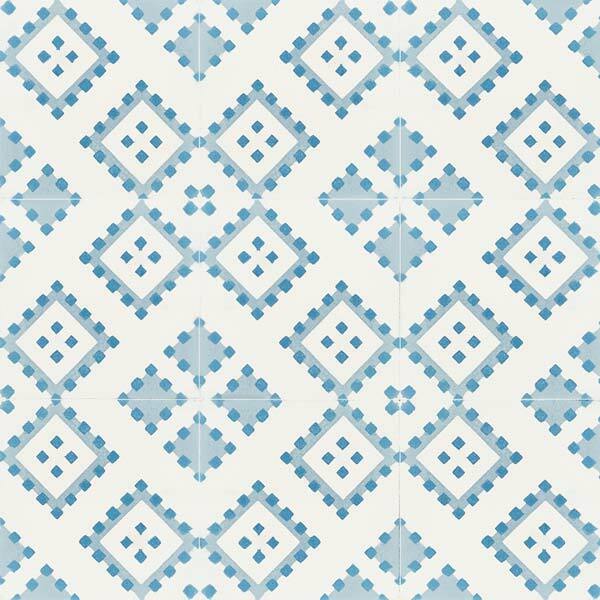 Sabine Hill cement tile are a clean more modern approach to traditional cement tile. 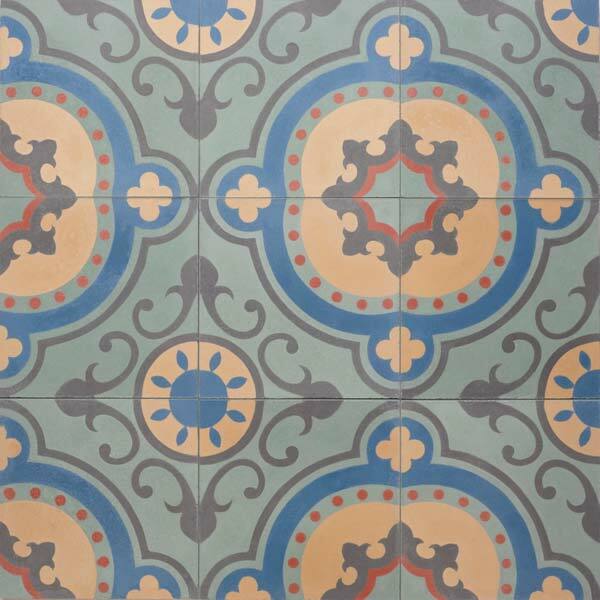 Using century old techniques cement tiles are all handmade and consist of sand, marble dust and mineral pigments. 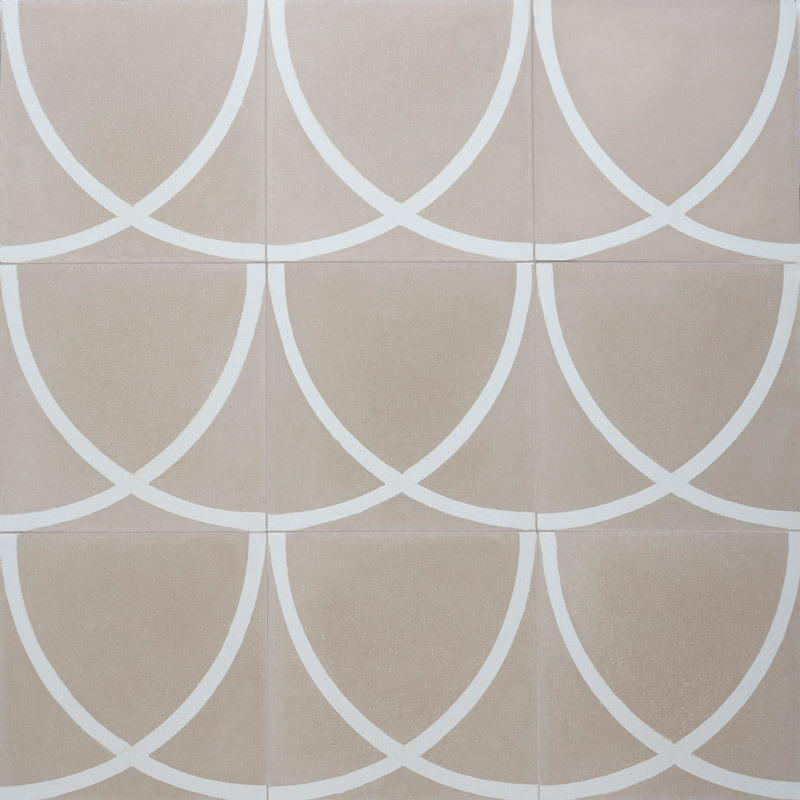 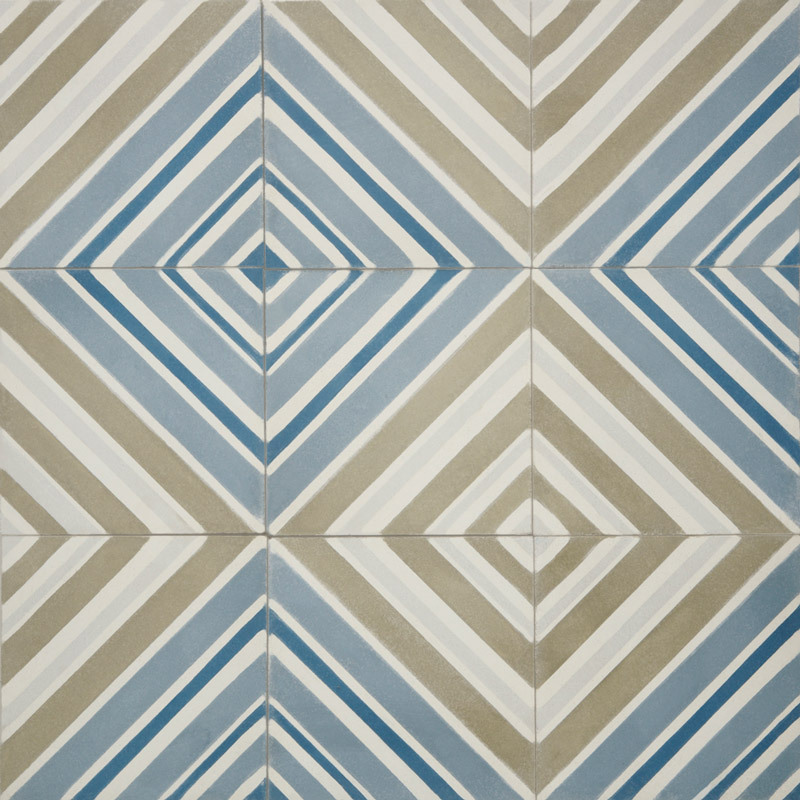 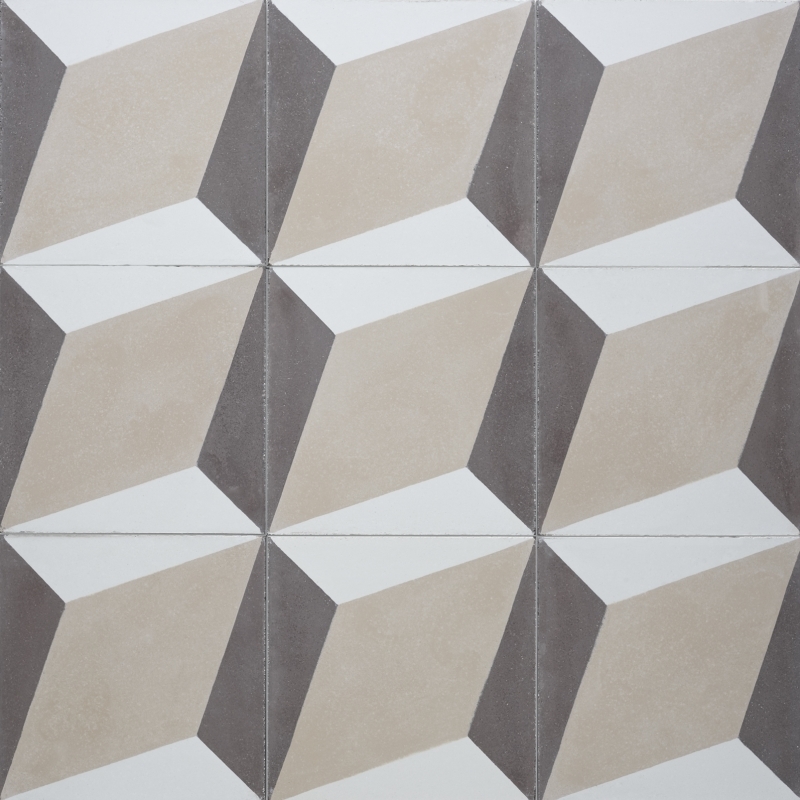 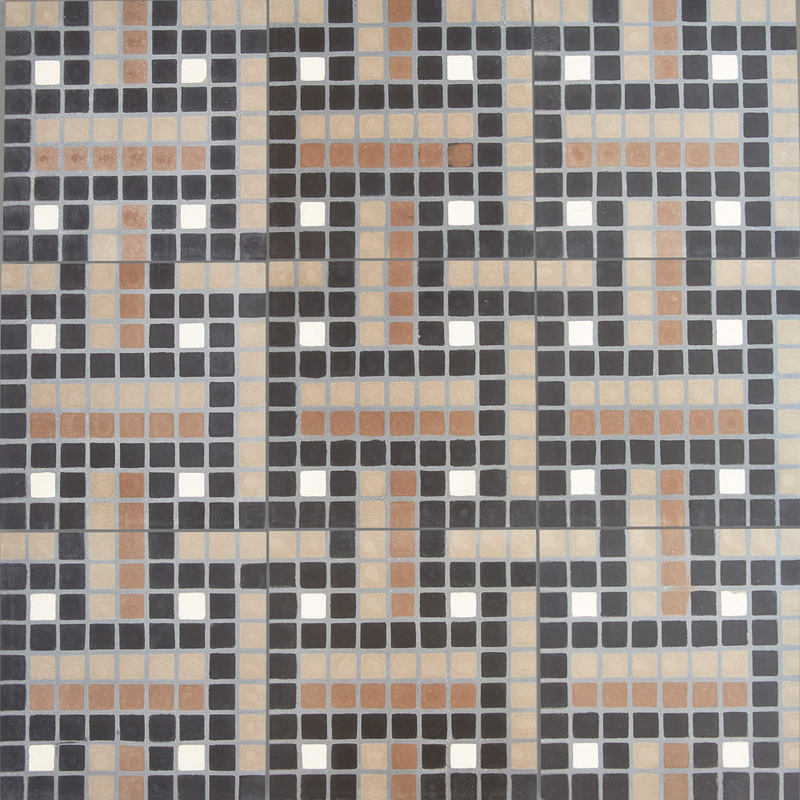 Slight imperfections and color variation are characteristic in all handmade tile and add to the appeal. 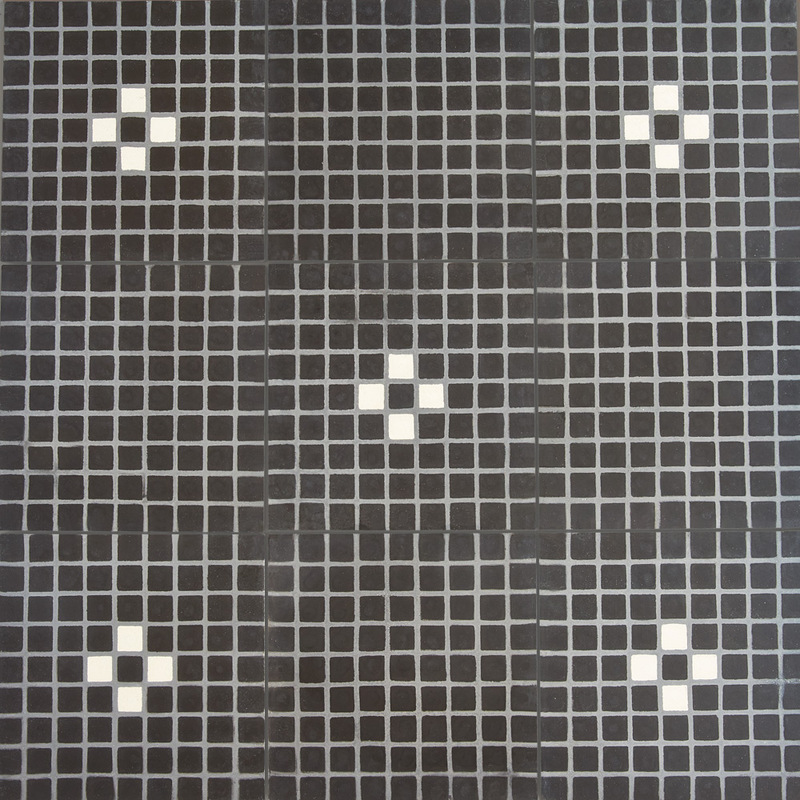 Suitable for both wall and floor in both residential and commercial applications. 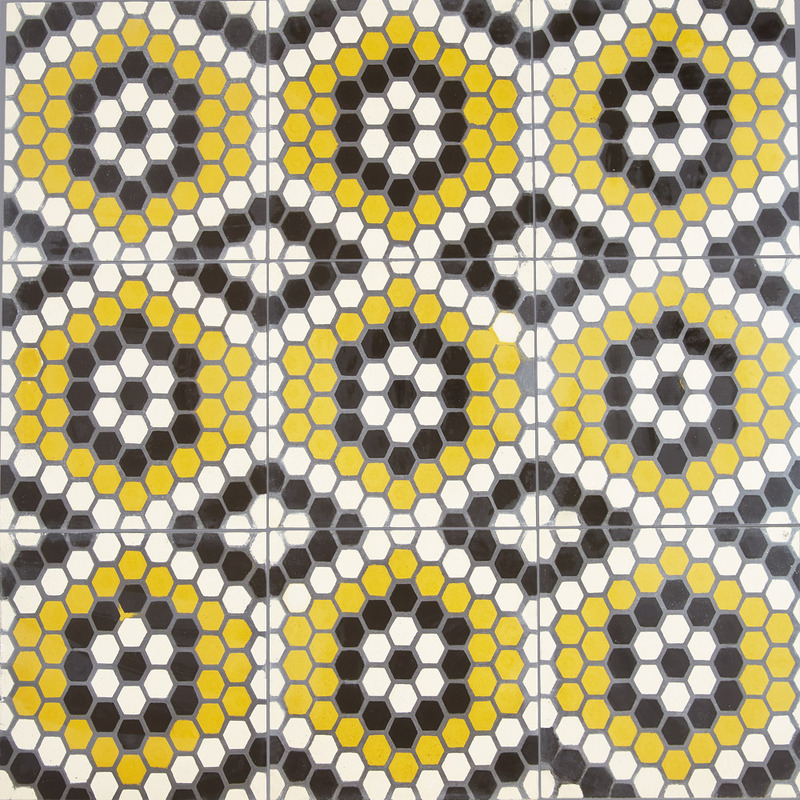 May be used outdoors in warmer climates.